The keener eyed of you may have noticed a couple of updates to the EmailOctopus platform over the past week. Those updates are custom domains, which allow you to use your own domain to track clicks and host unsubscribe pages, and a re-worked campaign process. Our campaign flow has been completely overhauled, we’ve made it easier to add preview text (that little text which appears after a subject line) and made it quicker to make last-minute edit by adding a final approval screen. 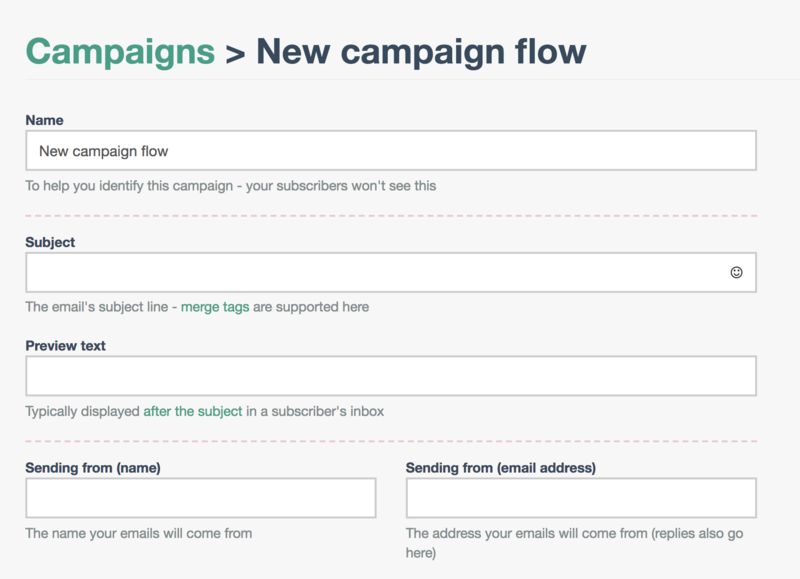 Changing campaign flow is the first piece of work in a line of big exciting updates to the campaign creation process. Stay tuned for the first of those updates to arrive in the next week or so. When you send a campaign in EmailOctopus you have the option to track the clicks, allowing you to analyse the performance of your campaigns and find users who regularly engage with your emails sends. To do this all links are changed to go through the Amazon SES service and then redirect to your site. This allows us to bring those statistics into the platform. Amazon and EmailOctopus actively monitor all our tracking URL’s to ensure they don’t end up blacklisted or blocked by corporate firewalls, but now you can take this into your own hands and own your own reputation. Custom domains are free on all plans, find out how you can brand your URL’s here or get in touch via Support. For only $10 a month we will register your own tracking domain and get you set-up with all the technicals. I'd like to receive updates on new blog posts from EmailOctopus.